Hi! 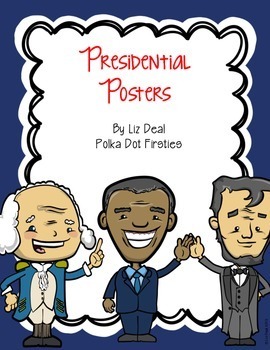 It's Liz from Polka Dot Firsties and I'm happy to be sharing a freebie just in time for President's Day. I usually end up teaching about President's Day after the Monday holiday. There is a poster for George Washington, Abraham Lincoln and Barack Obama. 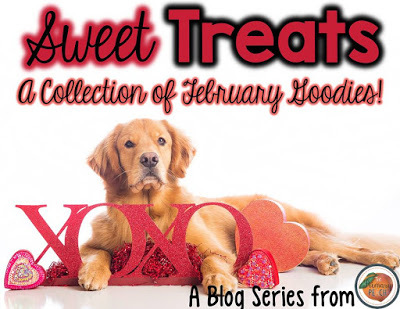 Visit my TpT store to download this for FREE! Save the Barack Obama poster for the end of the year when the tattling gets a little out of hand. 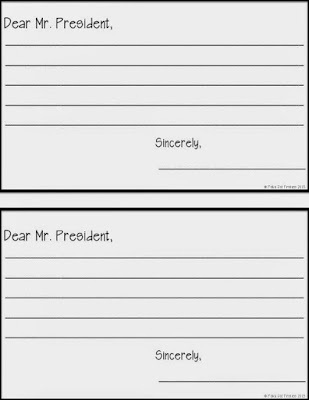 I had my students write letters to the President if they saw something occur in the classroom that they wanted to tell me about. 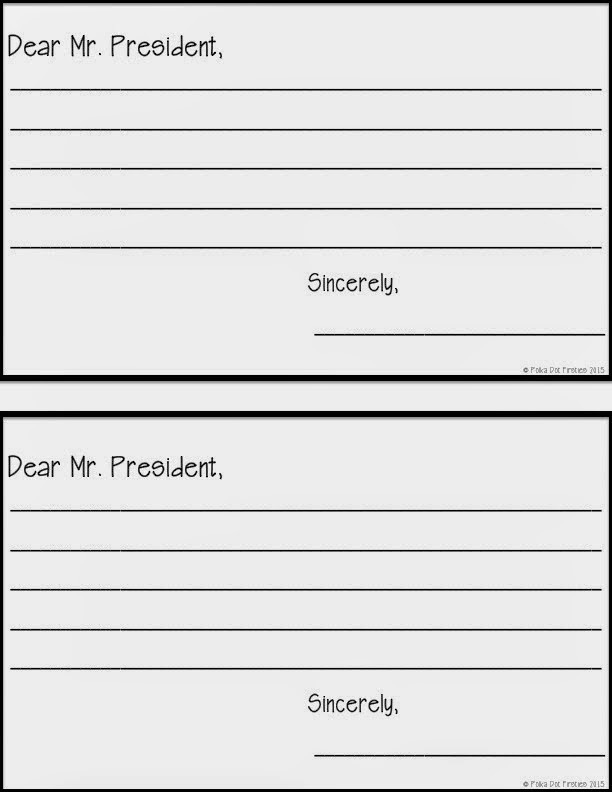 I put up the poster of Obama along with these letters. Most of the letters were your normal tattling....until I got to the one where a student told me someone licked my straw when I wasn't looking. Such a lovely blog, thank you! I think that the academic essay writing resource can be useful to you. It is the most popular writing resource which I had ever seen. Every writer here is a professional one. They will follow all your instruction and keep your private information safe. Just look on the website to know more details.